Indulge in Itihaas’ award winning cuisine inspired by Mumbai street food. 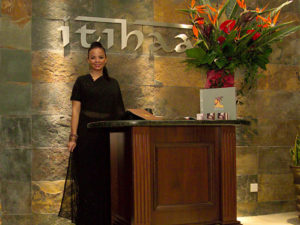 Itihaas offer bespoke wedding catering services and event planning. 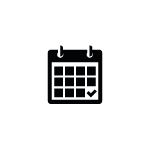 Book now for your next special occasion. Delivering authentic Indian cuisine, full of flavour and sophistication. Itihaas – the restaurant is located in the heart of Birmingham. It has been widely recognised as the pioneer of exquisite Indian cuisine in the Midlands. Itihaas has won numerous accolades for its food, service and decor. 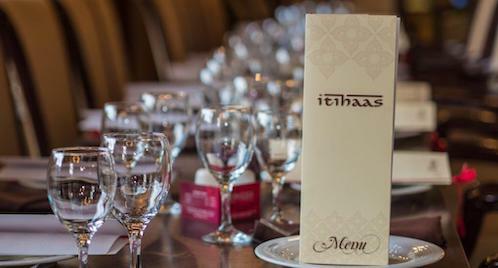 Itihaas is the recipient of – The 2007 Cobra Good Curry Awards for the Best UK Restaurant and The British Curry Awards 2012 for Best Restaurant in the Midlands. Itihaas is a stunning restaurant where contemporary meets traditional. 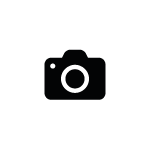 No expense has been spared in achieving this, and as you step into this two million pounds restaurant, you will certainly see just that. The decor is clean and crisp with plate glass and slate finished walls. This smart and sophisticated interior is complimented by the 18th and 19th century Indian artefacts, including original paintings, carved stone elephants and 300 year old doors. Downstairs, the Maharaja Suite which also seats 60 is luxurious with opulent mood lighting and decorated with more Indian treasures. To complete the real ambience, behind 300 year old Indian wooden doors is the Tiffin Room which seats 12, complete with a bar, library and your very own dedicated butler! 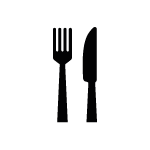 Cuisine in this fine establishment is created by award winning chefs and staff who come from Indian Five-Star Hotel backgrounds. 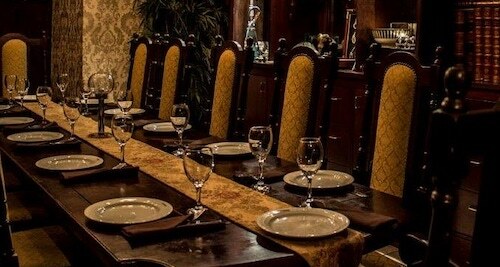 They have a single aim – to be able to deliver the authentic Royal Indian dining experience to its patrons with utmost courtesy and hospitality. The menu will take you on a culinary journey through the North of India with a couple of stops through Kenya and vibrant Mumbai. At this royal eatery, indulgence is paramount.